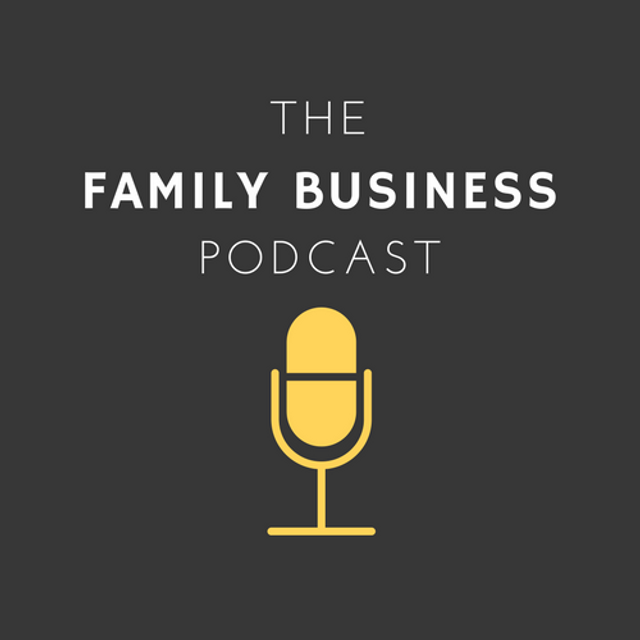 In these podcasts the team from www.fambizpodcast.com interview Family Businesses on the challenges they are facing and how they have overcome these challenges. They also interview experts from across the globe along with representatives from organisations dedicated to helping family businesses thrive. This will be a weekly podcast and they have loads of great interviews already recorded and lined up. You can subscribe using the link below, if you enjoy what you are listening to, please leave a review. Family Businesses are the backbone of the UK and Global economy and there is now a podcast dedicated to the sector.